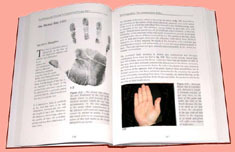 HAND NEWS - Explore the 2008 (2/2) Hand Reading News: 89 reports! 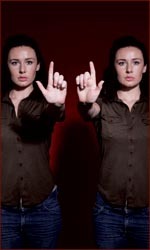 do hands mirror the soul? 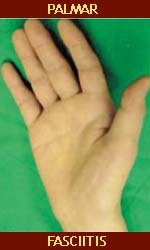 PsychoDiagnostic Chirology (PDC) - Review of the hand reading system developed by Arnold Holtzman! Basketball fingers, colonic enemas, and fat! - Finger length explains talent of basketball players with large hands. 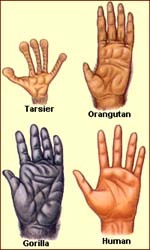 Barack Obama is the 7th left-handed US president! 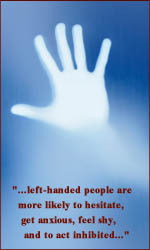 Left-handed people appear more likely to hesitate! 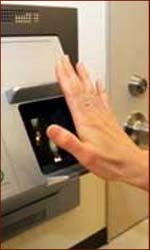 Index finger > ring finger = 'couch potato'! 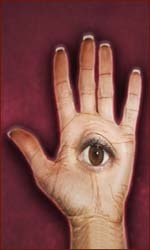 Abarin Yuriy presents: 'Palmistry from Russia!' - About: the line of influence, Guardian angel line & support line! 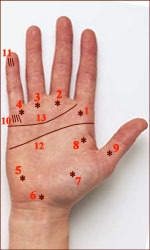 Can palm reading pick up ovarian cancer? 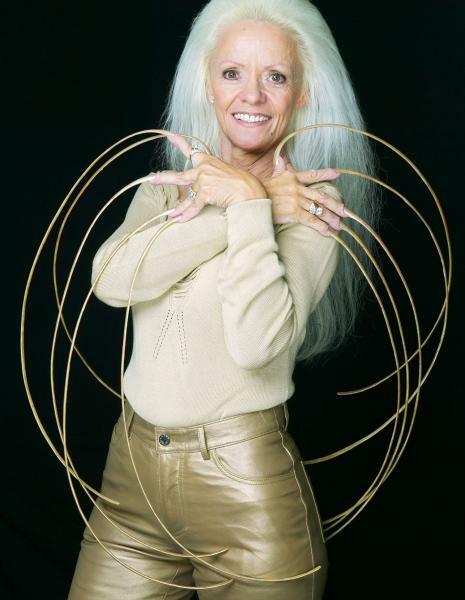 Lee Redmond has the Guinness World Record 'female longest fingernails'! 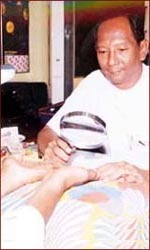 A Guinness World Record - Indian boy Devendra Harne has 12 fingers & 13 toes! 2D:4D Finger length ratio research: lingerie sharpens the financial mind! 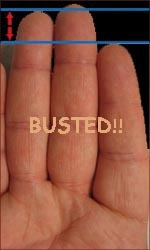 Women love the story: reporter got busted by digit ratio and bikini! 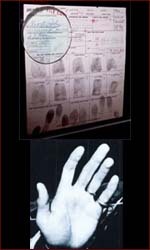 Elvis Presley's gun application - The King's fingerprints! 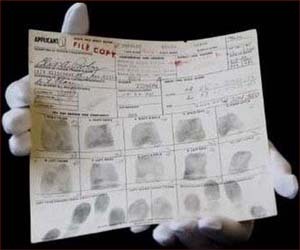 Elvis Presley's fingerprints to be auctioned: it's the only surviving set from the King in existence! 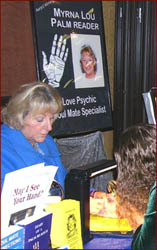 Palm reader Ron Sissman looks for signs of client's inner life! Can the future be in the palm of your hands? 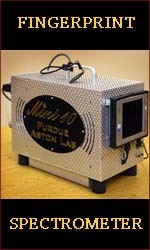 Fingerprint spectrometer detects drugs, and potentially signs of disease! 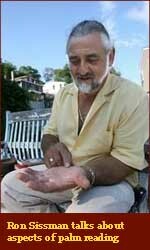 Palm reader Gary Markwick reads the hand of Barack Obama - the future in healing Hands! 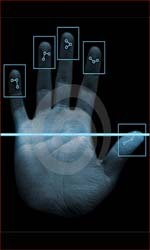 Fujitsu corporation presents a palm-reading system to safeguard patient records! 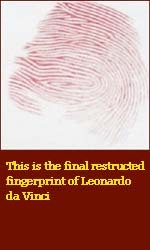 The Fingerprint of Leonardo da Vinci - Italian researchers present a reconstruction! 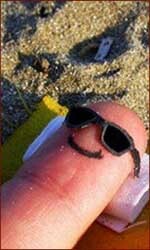 Philosopher/theologian Edward F. Sylvia presents: 'Five Fingers Become Friends' - a finger fairy tale! 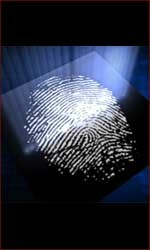 Professor in analytic chemistry presents a new method: fingerprints reveal more!